Ready for a sweeping change? Cart2Cart automated migration service is happy to announce - nopCommerce import can now be performed in a couple of clicks! Migration to this robust solution is supported from 80+ eCommerce platforms. Congratulations to all future nopCommerce users who have been bombing Cart2Cart with their requests to migrate to the desired solution. Dear friends, go for your dream nopCommerce store! Scroll down and evaluate the benefits of replatforming. Brief nopCommerce Review - What Will I get? NopCommerce is an open source eCommerce solution. It has many components to boost the eBusiness. They include adjustable shopping basket, an index based front-end where you can list your items and a flexible organization device for simple webpage administration. The platform is highly robust with a lot of features to overdo the competitors. The variety of nopCommerce plugins will enable extra functionality, adding new elements, and custom layouts. includes multi-store features (you can host more than one frontend store on different domains and manage all admin operations from your administration panel). How Can I Migrate with Minimum Effort? Cost reduction, productivity, availability, reliability, and perfect performance. If you want to move to the new store and get at least one of these features, automated data migration is what you need. Of course, it’s not the only way to migrate. You can always turn to the manual job and copy/paste entities or hire a developer to write a custom script. But(!) in the first case it’s a loss of time and in second - waste of money. The choice is all yours. 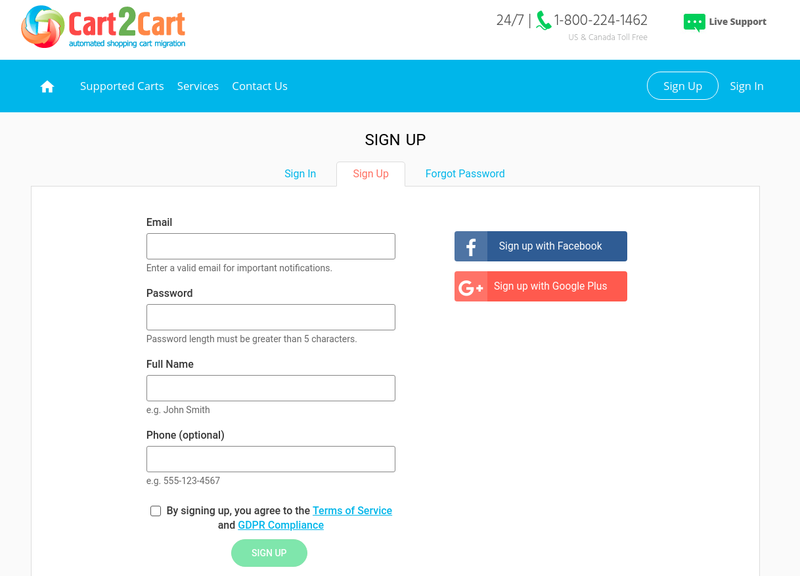 Nevertheless, give the Cart2Cart service a glance and see what get. Cart2Cart is glad to help and turns your data transferring into a swift and smooth process. Migration Insurance if you need to run the migration over again or change anything. Go through 5 step procedure and turn the frown of your current store into broad smile of a powerful nopCommerce shop. Choose your Source Cart and provide your current store URL. Afterward, select nopCommerce as a Target Cart and paste your new nopCommerce store’s URL. Choose Data You Want to Transfer. Pick up entities you want to migrate to nopCommerce from a drop-down list or tick “Select all”. In order to expand your migration possibilities, choose some additional options on this step. Start Free Demo migration and a limited number of entities will be automatedly and securely moved to your live nopCommerce store in less than 30 min. Perform Full Migration and Enjoy the New Store. After performing Demo migration, launch Full-scale data transfer. Click on “Start migration” button and migration to PrestaShop will start immediately. 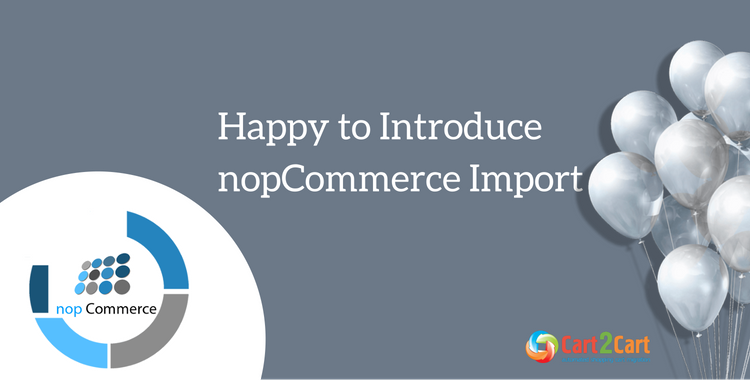 We’re happy to announce - nopCommerce import is no longer an issue for online retailers and developers around the globe. The solution will benefit online trading business of any type and size. Go for Free Demo migration and add replatforming to your business calendar now! 2 thoughts on "nopCommmerce Import - New Exciting Opportunity for Cart2Cart Clients"
Hi there! Thank you for such a positive commentary. We appreciate this feedback about our blog. Hope to hear from you soon!